As we start getting ready for the Fall Meet, club members walk the track looking for issues that need to be corrected. One section of track that needed attention is from the gauntlet to the triple bridge. This area of track was installed back in 1999 and see heavy passenger traffic every meet. 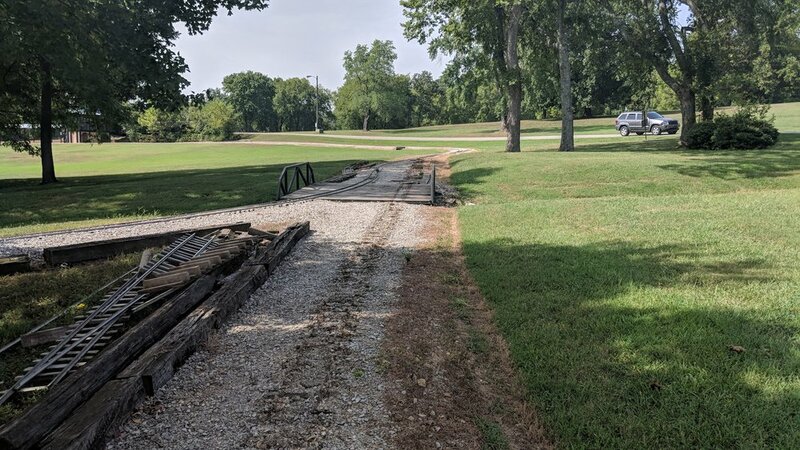 Bill Gardei and Michael Haywood removed 260 feet of track today from that area. 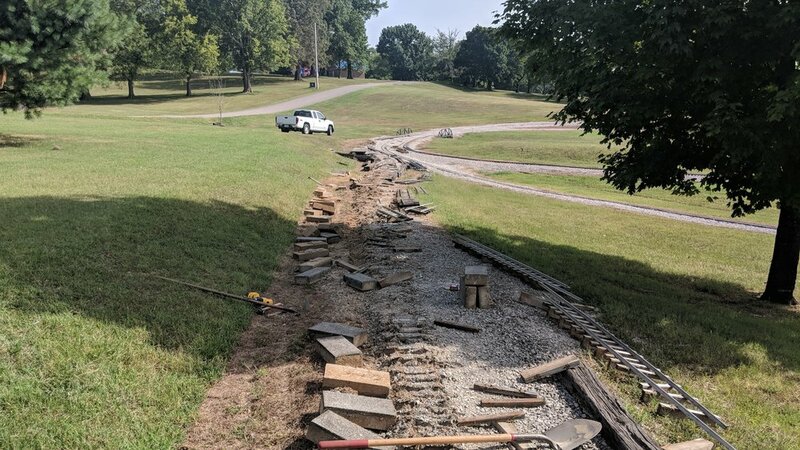 The next step is to repair the retaining wall and re-level the roadbed. 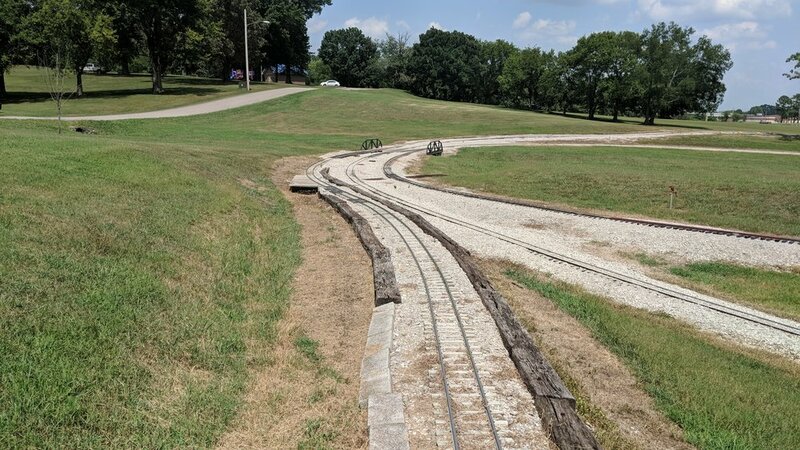 After that is complete, track crews will begin instakling new track panels. 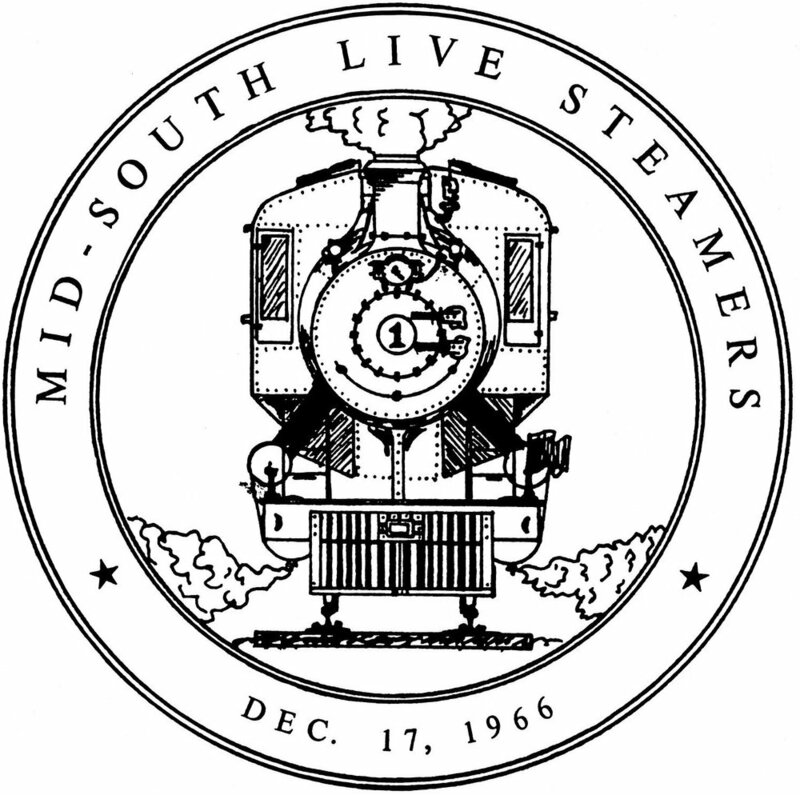 7 1/2" Live Steam Train Club Located in Columbia, Tennessee.